Nowadays, fashion becomes a basic necessity for modern people. You will see different forms and shapes of fashion blogs on the internet providing you information related to latest fashion trends. If you just give a look on any fashion blog, you will notice them talking about different stylish attires that why, when and how you should wear them. Why color selection is important and which color in fashion for male and female nowadays? Moreover, news about different fashion shows, exhibitions and festivals. With the passing time, fashion becomes an important need of our life. It would not be wrong to say that the modern world is a place where your dressing sense is as much important as your intellectual power. In short, life without fashion is unstylish and unattractive. That is the reason, you can see a lot of online fashion blogs talking about trendy dresses, footwear, accessories and jewelry items for both male and females. 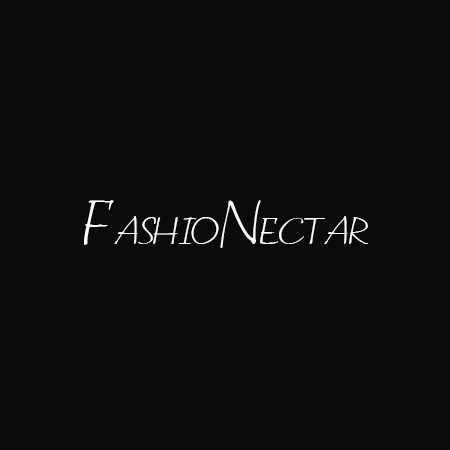 In fact, it becomes a business to run a fashion blog and earn good amount of money. The best thing about fashion blogs is that you will find different categories on them such as, if you are looking for traditional dressing ideas; a separate category of cultural dressing tips or ideas will be available. The experiences of celebrities will be shared in different categories, modern dressing tips or dressing collection will be discussed in a separate section. Fashion is the name of distinction between higher to lower class. In past decades, men wearing fine three piece suit were considered royal and respectable in Western Europe. In fact, few mediums were set by the government for ladies dressing as well, such as, women skirts had restricted lengths in America. Chinese has also used to consider fashion as a symbol of beauty and style. Obviously, such interesting historical facts made fashion a basic need of modern man. And, fashion blogs are the ultimate result of it. How to connect yourself with latest fashion blogs? A huge number of fashion blogs and websites are available on the internet. However, the query is which one should prefer to go through? Well, it all depends on the quality of content, ideas and authenticity of the blog. The blogs with genuine content and idealistic tips get high ranking on different search engines like Google, Yahoo and Bingo. Therefore, always check out the ranking of any blog before following it blindly. Moreover, blogs who keep their customers engaged in a productive way by utilizing social channels are more authentic and good to read. Fashion blogging is getting popular with the every passing day. The first and foremost reason is that people love to use internet for latest fashion updates. Moreover, due to hectic routine; it is really difficult to go outside to check out what is in and what is out of fashion. Therefore, both male and female prefer to subscribe different fashion blogs to automatically get the latest updates. There are several fashion blogs that also offer purchasing services to their customers that made easy for buyers to order the item online while staying at home.